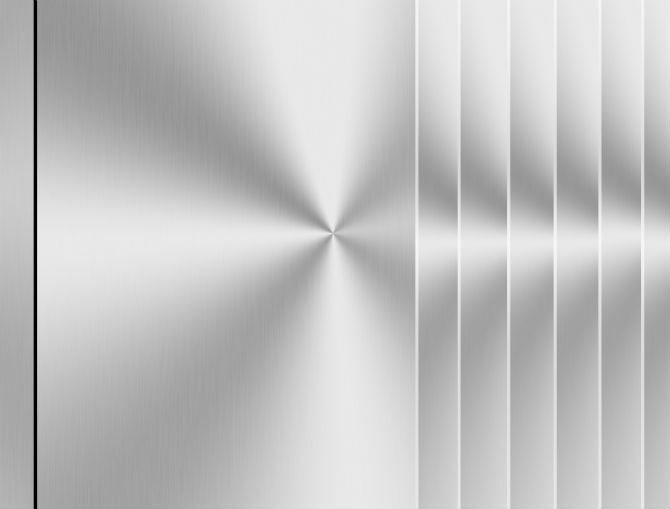 Curtis Steel is a leading supplier of stainless steel sheet including 304 stainless steel (2B finish) with sheet sizes of 48” x 120” in stock in thicknesses ranging from 7ga to 26ga. We also offer other stainless steel grades, finishes and sizes that are readily available through our ongoing consignment programs with producing mills. Type 304 (18-8) stainless steel sheet possesses a minimum of 18% chromium and 8% nickel, combined with a maximum of 0.08% carbon. It is a nonmagnetic steel which cannot be hardened by heat treatment, but instead must be cold worked to obtain higher tensile strengths. The 18% minimum chromium content provides corrosion and oxidation resistance. The alloy's metallurgical characteristics are established primarily by the nickel content (8% mm. ), which also extends resistance to corrosion caused by reducing chemicals. Carbon, a necessity of mixed benefit, is held at a level (0.08% max.) that is satisfactory for most service applications. The stainless alloy resists most oxidizing acids and can withstand all ordinary rusting. However, it will tarnish. Type 304, or one of its modifications, is the material specified more than 50% of the time whenever a stainless steel is used. As one of the largest locally owned flatrolled steel distributors in the state of Texas, our team at Curtis Steel Company makes sure to provide high quality 304 stainless steel sheet that will meet your project requirements. Let us help make your job easier. Give us a call at 1-800-749-4621 or contact us online and get a quote today!